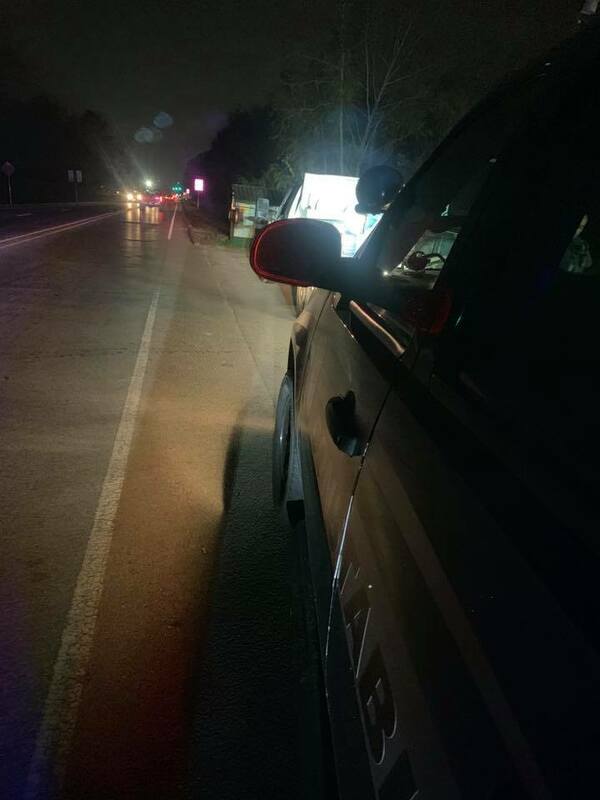 Tuesday night a Precinct 4 Deputy stopped a pickup truck with a damaged and out of date paper license plate on Loop 494 and FM 1485. 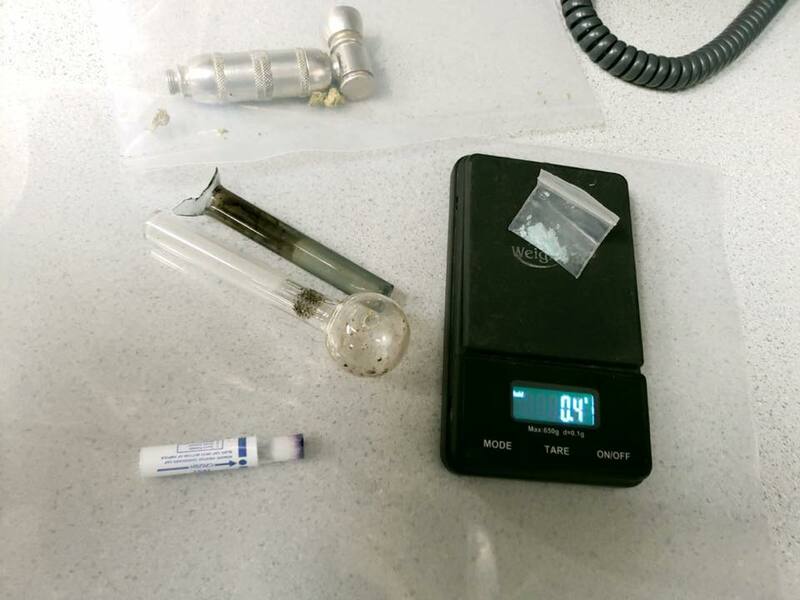 After speaking with the male driver he was found to be in possession of meth, a meth pipe, and marijuana. 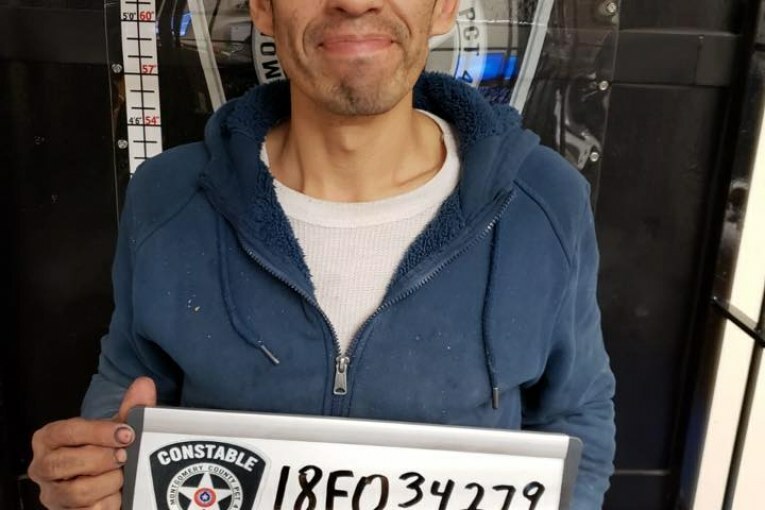 He was arrested. 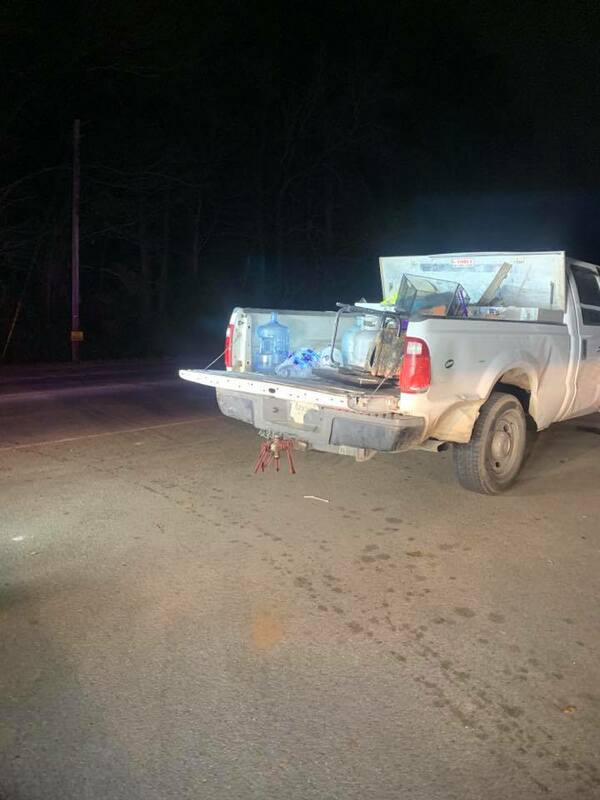 In the vehicle were his wife and two small children ages 5 and 8. A family member picked them up. 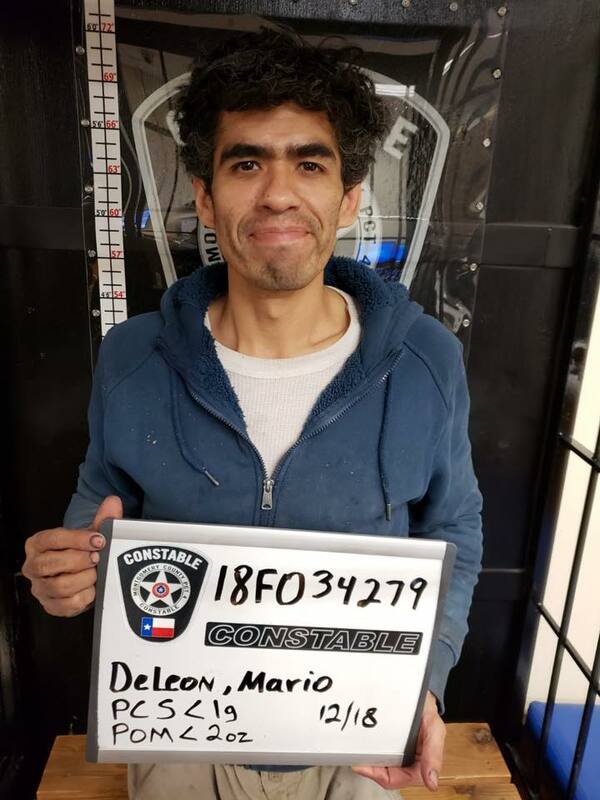 Mario DeLeon was charged with possession of a controlled substance and possession of marijuana.